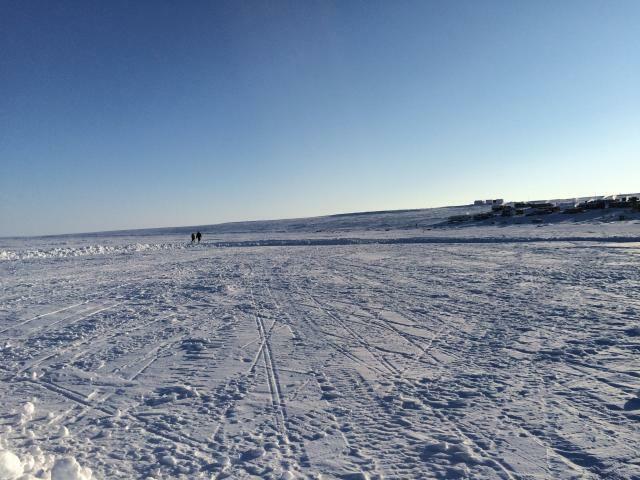 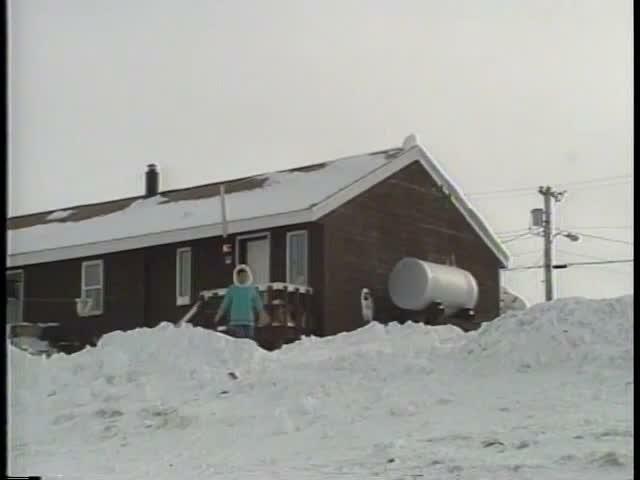 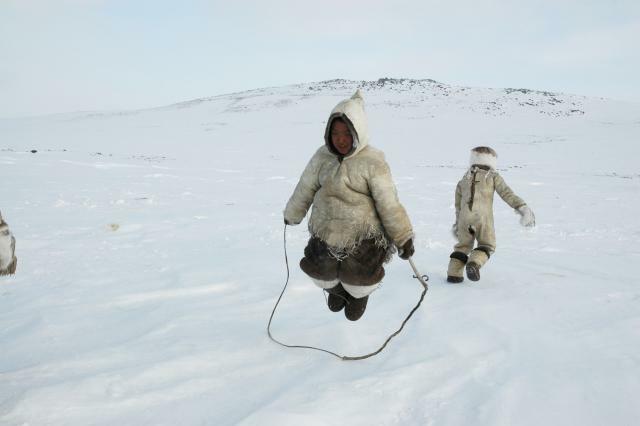 The story of my first trip to Igloolik in pictures. 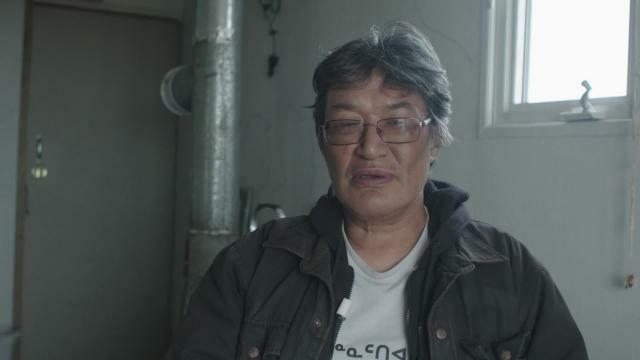 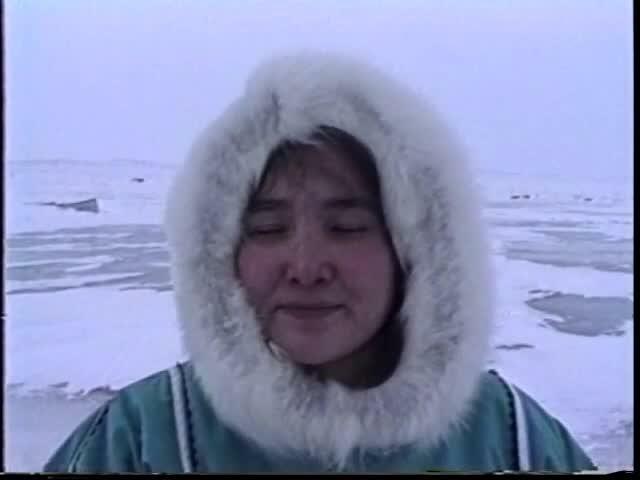 I am Zacharias Kunuk, an award-wining filmmaker from Igloolik, Nunavut. 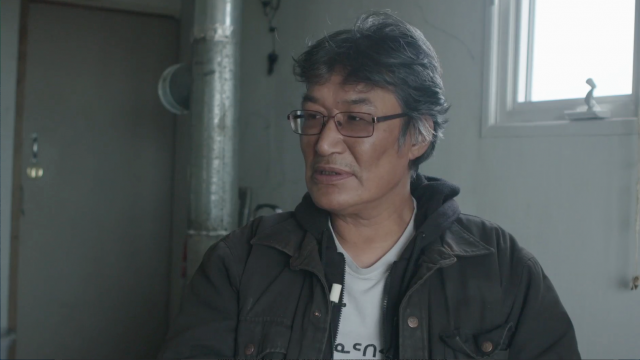 I share my first steps in filmmaking and why the medium is so important for preserving Inuit culture.